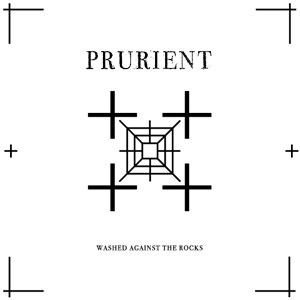 Brainwashed - Prurient, "Washed Against The Rocks"
Prurient, "Washed Against The Rocks"
Prurient has taken a backseat in the past few years in favor of Dom Fernow's more recent high profile projects. The last major Prurient releases too were somewhat baffling: the EBM noise of Bermuda Drain and minimalist techno of Through the Window screamed out as an identity crisis compared to the harsh historical releases. 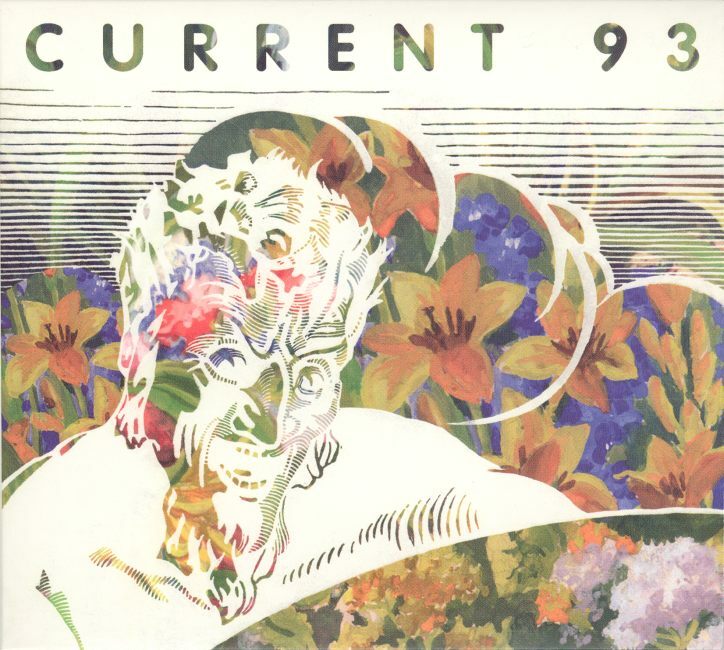 This 7" is a tentative step back into the world of more abrasive, but is not quite the Prurient of the early days. There is nary a kick drum or synth bell to be heard on these two songs, but they do retain that digital clarity of those recent works, and sits in nicely with his half of the JK Flesh collaboration from last year. "Doors Closed in Secrecy" is the harshest of the pair, although does not seem that way at first. What sounds like a programmed bass synth sequence is perhaps the most musical element here, with shrill electronics bathed in reverb and indecipherable bits of voice popping in and out. For the most part, all of the pieces of early Prurient are here, but cleaner and executed with more restraint. Later on, noise shrouded rhythmic patterns appear, and the feedback becomes aggressive enough to dissolve everything into a wall of noise that is not as far removed from his old work as I had expected. "Washed Against The Rocks" is more ambient in comparison, initially hinging upon a simple repetitive synth pattern that could have been lifted from a Vatican Shadow song. Noise lurks beneath, occasionally flaring up in the form of distorted blasts or clattering rhythmic textures but not to the extent as on the other side. Overall it calls to mind the softer, more structured material from Pleasure Ground. Given that Vatican Shadow and Christian Cosmos have become Fernow's projects of choice, I have wondered what the future of Prurient would be, because it seems like such a regression to just go back to his Macronympha worshipping ways. Washed Against the Rocks seems like the best direction to continue in, retaining the aggression and chaos of noise but with a more orderly and song oriented touch.